Myron Wall Hatch passed away on August 21, 2018. He was born in Santaquin, Utah on June 27,1930 to Elden and Verda Wall Hatch. Memorial services will be held on Saturday August 25, 2018 at the LDS Church located at 166 South Main Street, St. George, Utah at 10 am. 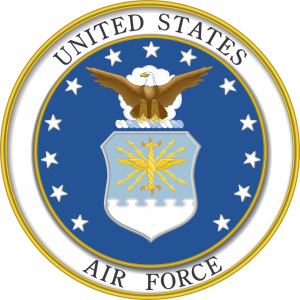 Interment with military honors provided by Hill Air Force Base will be at 4:00 pm at the Santaquin Utah Cemetery.